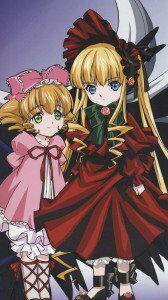 Rozen Maiden HD wallpapers for phones with 1080×1920 display resolution. 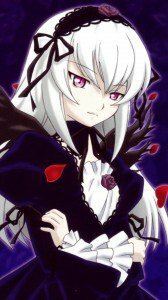 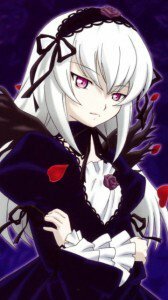 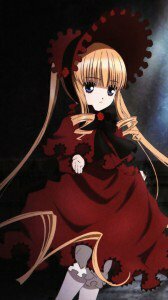 Rozen Maiden wallpapers for iPhone 4 and mobile phones with 640×960 screen size. 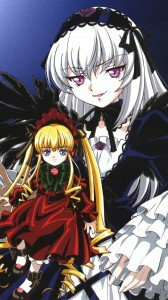 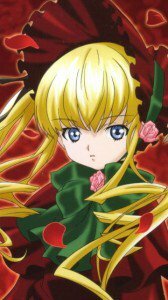 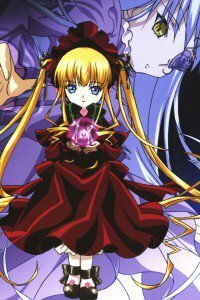 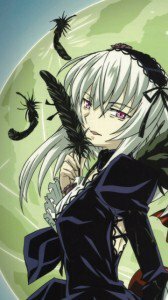 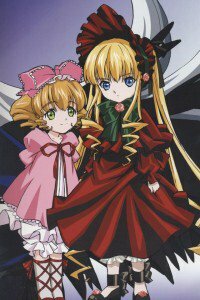 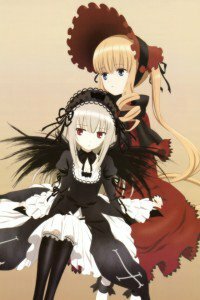 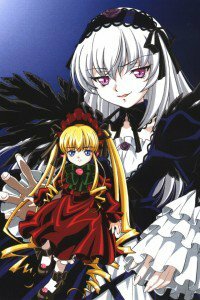 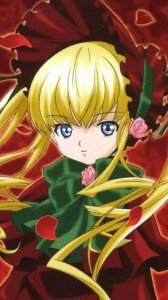 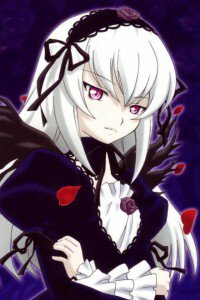 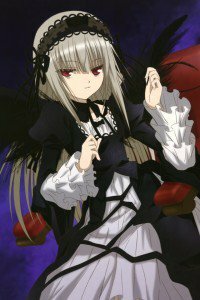 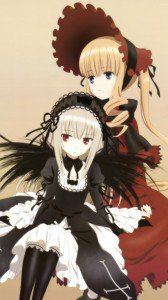 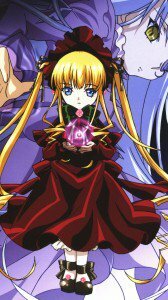 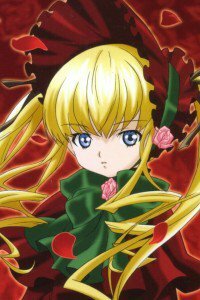 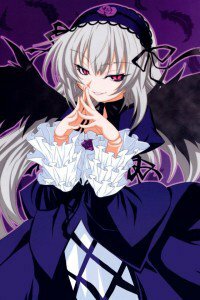 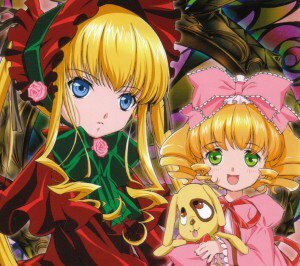 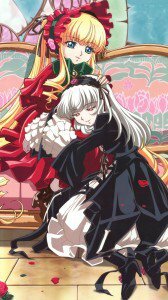 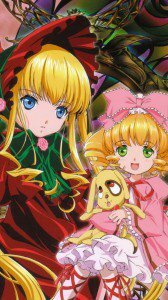 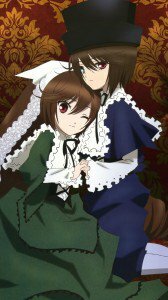 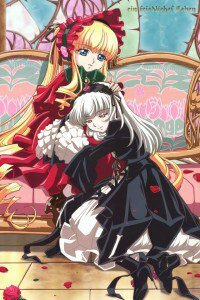 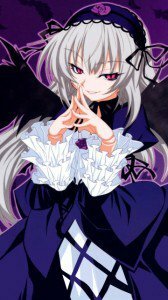 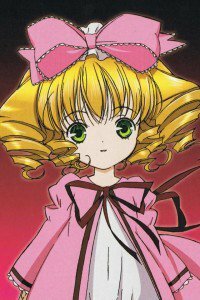 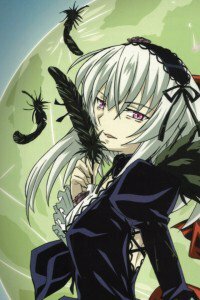 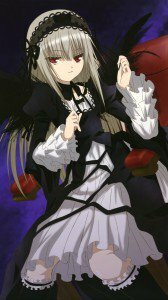 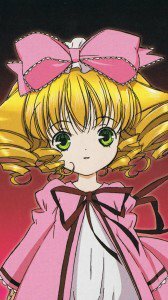 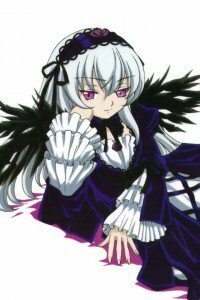 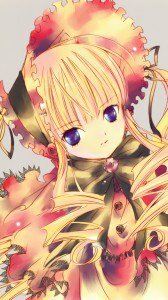 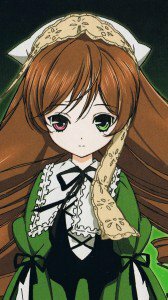 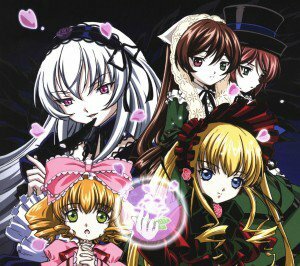 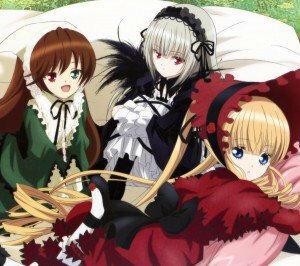 Rozen Maiden wallpapers for smartphones with 360×640 screen resolution.